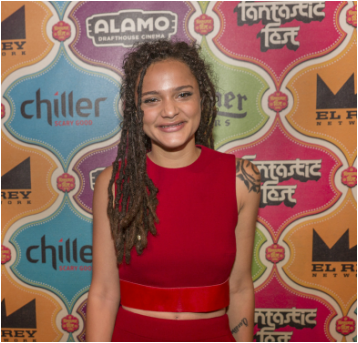 The Houston-born, Dallas-raised Sasha Lane makes her acting debut in American Honey, an uncompromising and emotionally honest road film from Fish Tank writer/director Andrea Arnold. Lane plays teenager Star, who flees a very bad situation at home to join a magazine crew that's traveling across the Midwest. Star quickly falls for Jake (Shia LaBeouf), who plays the right-hand man of the magazine crew's distrustful leader (Riley Keough). Lane, who briefly studied at Texas State University in San Marcos, will next star in The Miseducation of Cameron Post. American Honey premiered locally during last year’s Fantastic Fest and is now available on DVD and Blu-Ray.